The complexities and nuances of medical injection molding can only be successfully addressed when great care is first given to the plastic part design. 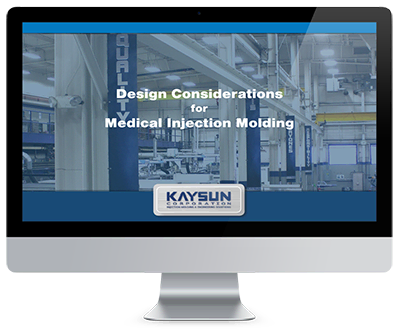 Get all the information you need to make the design decisions that drive successful medical component and device production. Complete the form to get access and watch the webinar on-demand!